Discuss older Nikon-based Kodak digital SLRs, including DCS 100, DCS 200, NC2000, DCS 400/600/700-series, etc. Ask questions, post general comments, anecdotes, reviews and user tips. 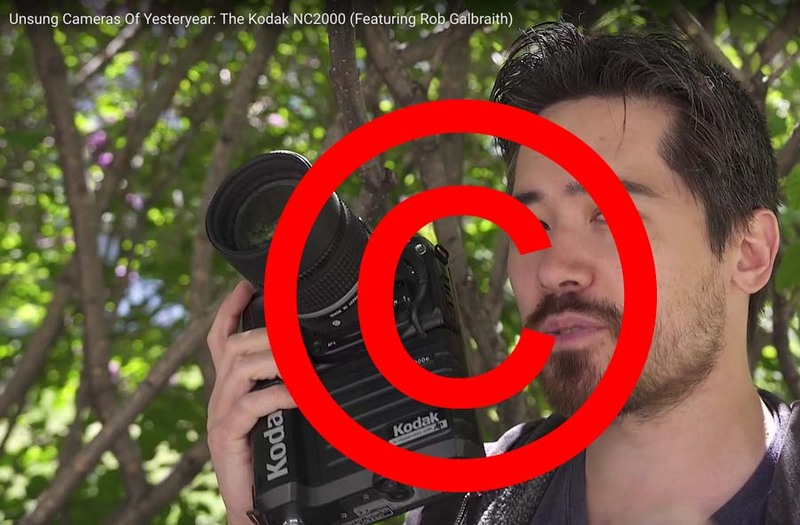 Did everybody see this wonderful Youtube-Video: "Unsung Cameras Of Yersteryear: The Kodak NC2000 (Featuring Rob Galbraith)"
A MUST for the Kodak/Nikon DCS Fan!